People on the move need everything in one place, and easy to find. This bag will keep you organized! 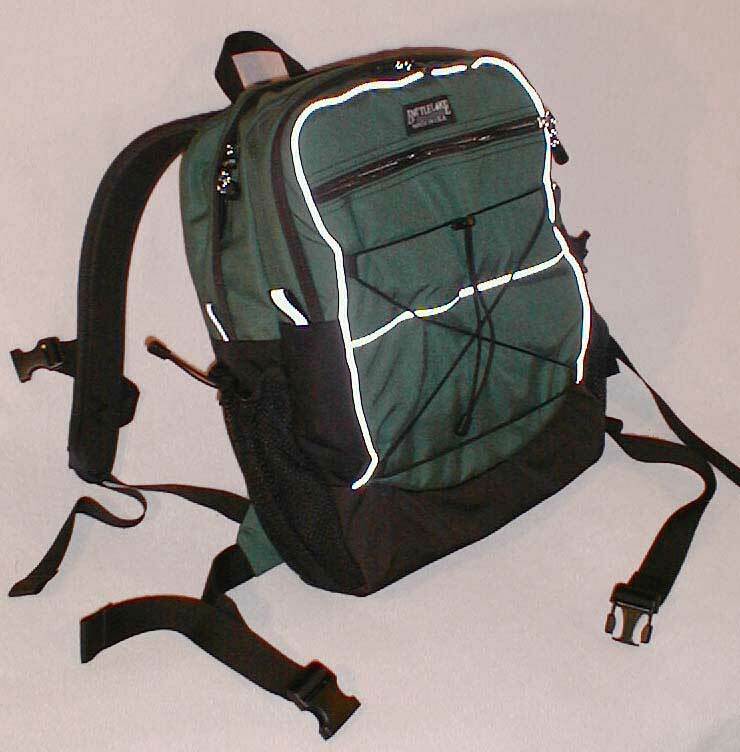 It features one side pocket perfect for your cell phone with a snap to prevent anything falling out, and a bottle pocket, the front flap has a zippered pocket for things you need to grab quick, a front raised pocket with two half flat zippered pockets one of them mesh. A key keeper to hold onto your keys is inside the organizer pocket. 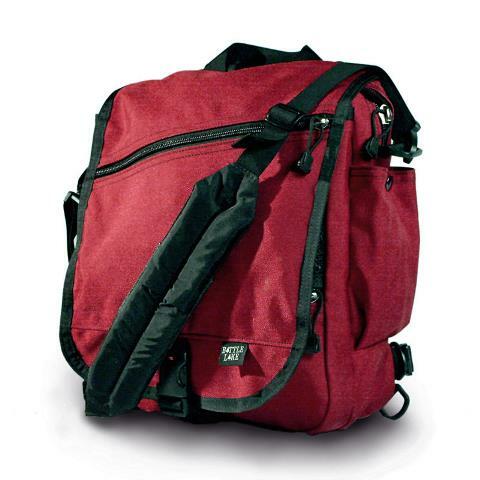 It has a double zippered main compartment with a flat open inside pocket. There’s a removable shoulder strap and two backpack straps that can be tucked away in a back flat pocket with a snap made with a removable waist belt. Drylex on the back makes for comfortable wear. Whether you’re out sight-seeing and want to use the waist belt to keep your bag secured to your body or using the backpack straps and securing the bag while biking. This bag can be taken anywhere for any occasion! Detachable, quick-release waist belt. Open, slash back pocket. Open, pleated pocket on one side. Front flap with zippered pocket that buckles down. Mesh bottle pocket with elastic on the other side. One zippered mesh half-pocket on the top of the front raised pocket. One zippered half-pocket on the bottom of the front raised pocket. 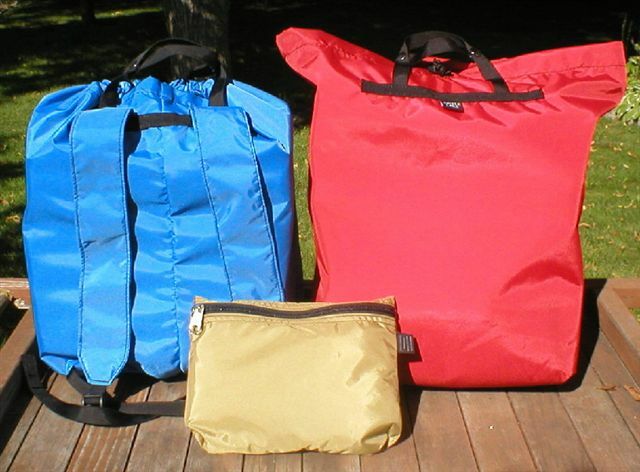 Easy-access open front pouch is the full height of the bag. Pencil/organizer pocket. Zippered pocket on the flap. Full-coverage flap with quick release closure. 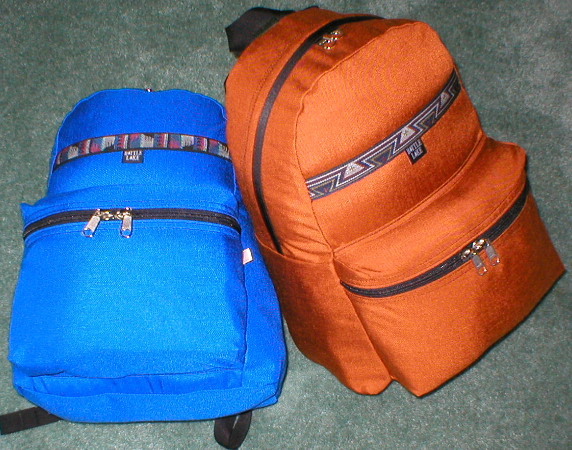 Flap closure compresses the packs bottom. Carry handle. 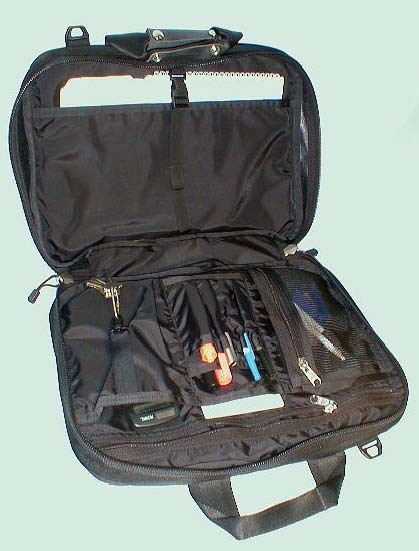 Zippered main compartment may be left open and secured with the flap. No-rattle zipper pulls. 1-1/2” wide adjustable shoulder strap with non-slip shoulder pad. Key keeper. Drylex backing. Made in the USA of American materials. 1000 Denier Cordura outer. 420 Nylon Packcloth lining. Polyester mesh. #9 and #8 Heavy Duty YKK Zippers. Taped and double stitched seams. Reinforced stress points. Nylon webbing. High-strength Duraflex and Fastex hardware. Height – 13-1/2";Depth - 4.5"; Width – 13-1/2"